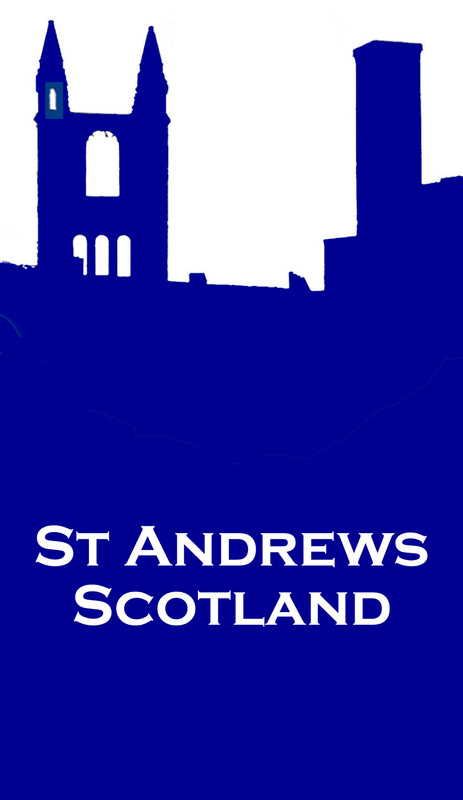 [an error occurred while processing this directive]On April 15th, 2000 - St. Andrews University students once again took to the streets of St. Andrews on foot, horseback, and carriage to raise money for charity. The procession is not only philanthropic, but colourful, witty, dramatic and educational. Audio descriptions of each character are by David Joy, Golf Historian and honorary member of the Kate Kennedy Club. Each scene can be sent to a friend as an electronic post card, and some have associated video. To celebrate the Spring, the procession ends with a daffodil covered coach carrying the Lady Katherine Kennedy ("Kate") and her uncle Bishop Kennedy to a public reception by local dignitaries. We had a team covering this event to produce a multi-faceted multi-media account and a most colourful screensaver.